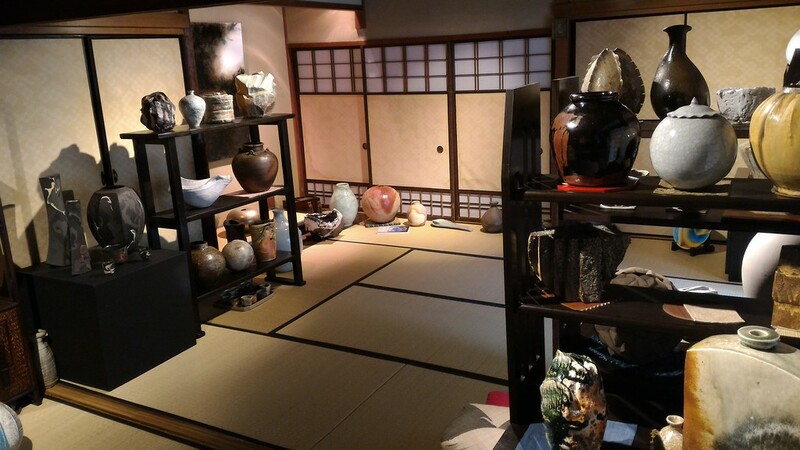 Robert Yellin is one of the leading foreign experts on Japanese pottery. An American who has made his home in Japan for decades, Yellin is an encyclopedic source of information on all aspects of Japanese “yakimono” (ceramics). 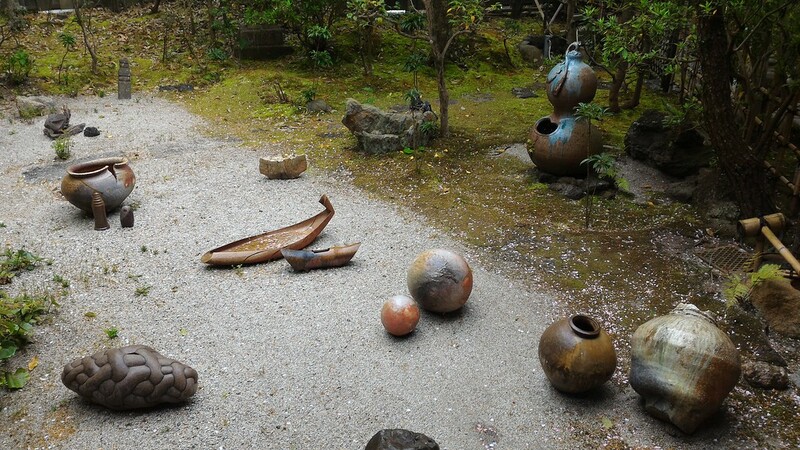 His gallery, which is inside a superb old Kyoto house just steps from Ginkaku-ji Temple, is a must-see for serious fans of Japanese pottery. Yellin displays work from a variety of contemporary Japanese ceramic artists and he has an eye for the distinctive and the striking. You can find examples of famous pottery areas like Bizen, but you will also encounter styles that you’ve probably never seen. Meanwhile, over a cup of tea, Yellin is happy to talk about all aspect of Japanese ceramics. the known greats of the past as well as antiquities. in their own takes on yakishime. sculptures there is something to be found, used and enjoyed for anyone. 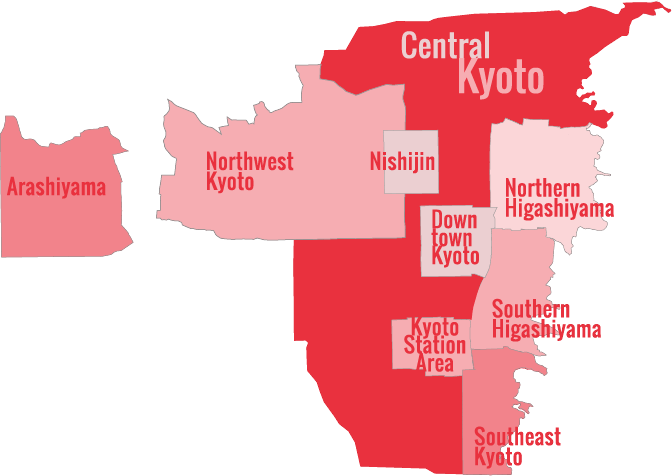 In addition to running his gallery, Yellin is available to guide serious fans of Japanese pottery to various kilns and ateliers around Kyoto. He charges Y50,000 for a full day of guiding without his car and Y70,000 if you go with his car. You can reach him at the details below. Free, but casual visitors are discouraged (you should have a serious interest in Japanese pottery). Best to call in advance (see phone number below). For exact directions, check out this map to the Robert Yelling Gallery. :: Check availability and pricing for hotels near Robert Yellin Gallery on Booking.com or Agoda.com. Robert Yellin Gallery is located in Kyoto’s Northern Higashiyama district. See our complete list of things to do in Northern Higashiyama, including places to eat, nightlife and places to stay.